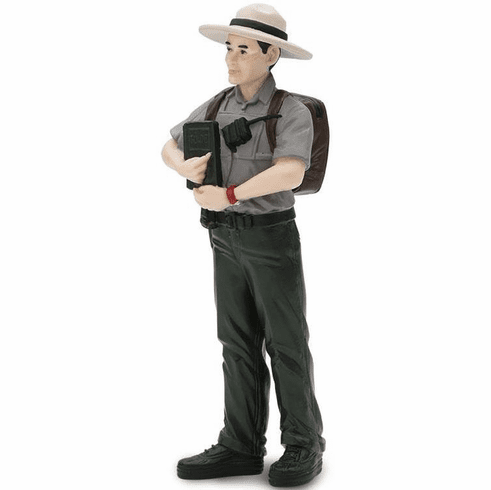 Ready to lead you through the wilderness of any national park is Jim the park ranger! Outfitted with his trusty backpack, gear, and the desire to teach you about all the amazing forms of wildlife, there is never a dull moment when out with Jim in the park! Approximate size in inches: 4.04 H.